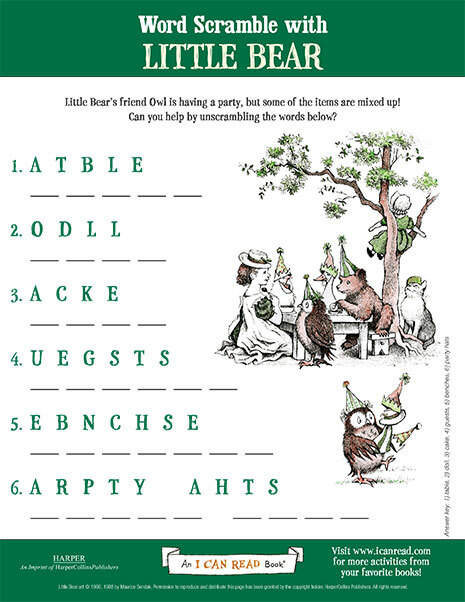 Little Bear’s friend Owl is having a party, but some of the items are mixed up! 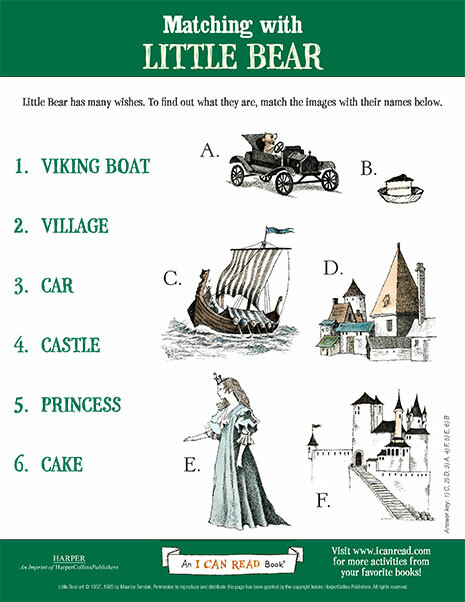 Can you help by solving this word scramble? 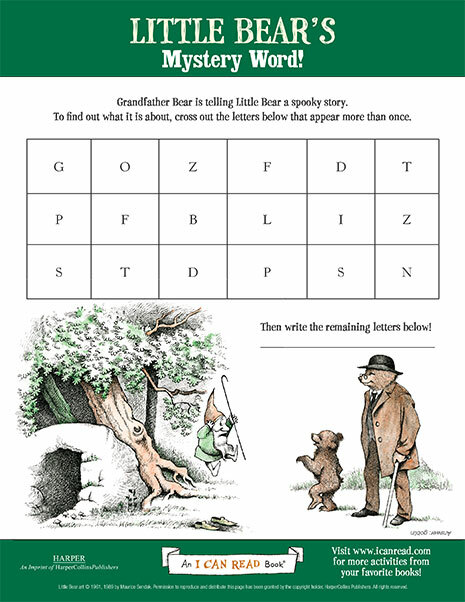 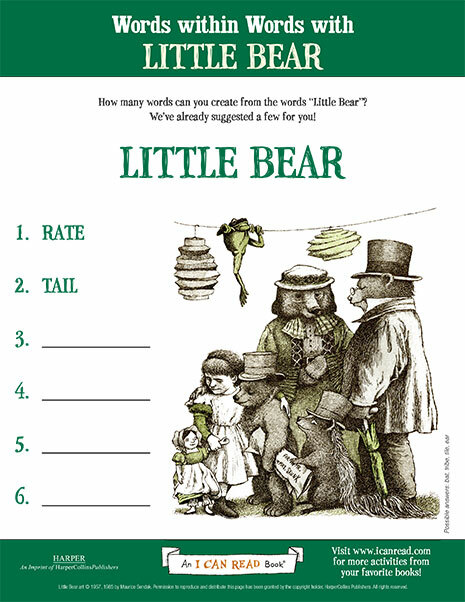 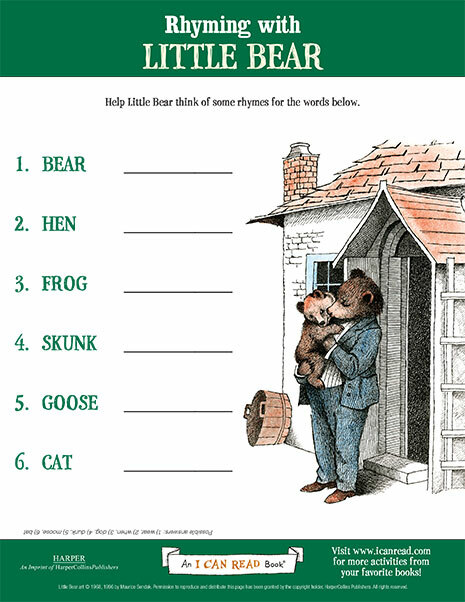 How many words can you make from the letters in “Little Bear”?